It happens in the main beaches of Buenos Aires, due to the erosion, generated by the loss of dunes, urban intervention, with walls of cement, coastal roads, the afforestation of the dunes and the theft of sand for constructions. Cement is the second most-consumed resource in the world, with more than 4 billion tons of the material produced globally every year. As a result, the industry generates approximately 8 percent of global CO2 emissions. After activists said a Chinese-run fish processing plant – that arrived in 2014 – had failed to remove a pipe accused of spewing toxic waste into the sea, local youth issued an ultimatum: Dig the pipe up, or we will. They did, storming the beach. Two French journalists have been labelled spies and are the subject of a criminal investigation after they tried to report on sand mining in south India – an assignment they took up because Indian journalists had been threatened for reporting on the issue. To the great frustration of some residents, illegal sand mining operations have been ongoing on Grenada’s beaches. 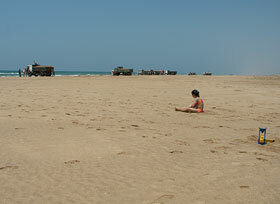 Trucks have been seen daily, driving away loaded with bags of beach sand. The community of Nagonha in northern Mozambique sits on a tall dune with lush greenery on the one side, and a turquoise Indian ocean on the other. 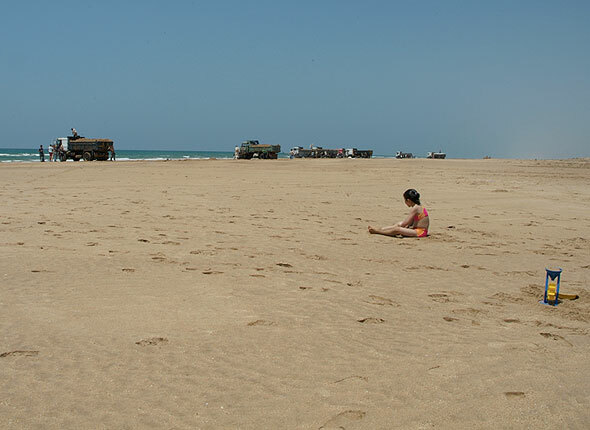 It should have been the kind of unspoiled landscape that Mozambique’s growing tourism industry is beginning to take advantage of. Instead, a Chinese mining company has irrevocably tarnished the scenery, and people’s lives. Twenty-four hours a day, seven-days-a-week, truckloads of sand are being hauled from the beach into Freetown to satisfy the needs of construction companies and contractors. 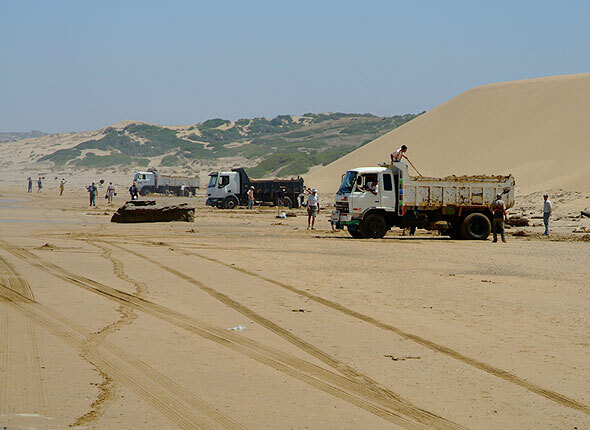 Hundreds of tonnes of sand from the beaches is mined and sold to builders as construction material. The activity is technically illegal but laws, as is often the case, are not being implemented or enforced. 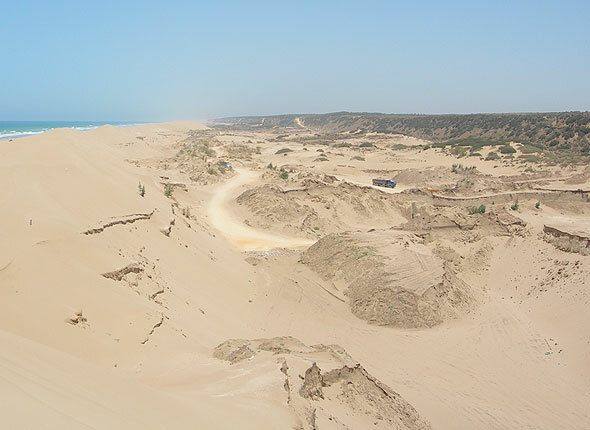 Sand mining from rivers is depriving many low-lying Asian deltas of the sediment they need to maintain themselves, raising the risk of worsening land loss to sea level rise, researchers say. The usefulness of sand depends on the science of each tiny little grain. We went on a sand scavenger hunt to collect some samples, look at them under a microscope, and try to figure out why sand scarcity is such a problem. Did sand mining exacerbate flooding during Hurricane Harvey? Following Hurricane Harvey, the sand mining industry that has boomed along the San Jacinto River has come under fierce criticism. Protestors, environmental groups and state officials have argued that operating within the floodways reduced the river’s capacity to hold the surge of water.